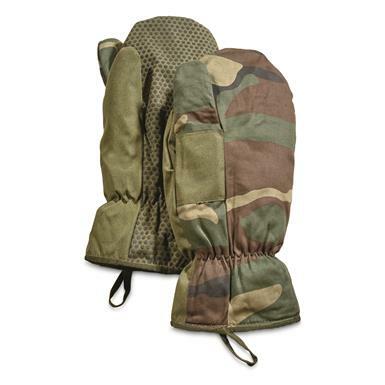 Keep your hands warm and ready for action. As seen worn by the Dutch Armed Forces. Now ready to take on your next field adventure. Built-in Trigger Finger lets you shoot some holes into that target without removing your gloves. Includes Fleece Liners to keep those digits thawed.